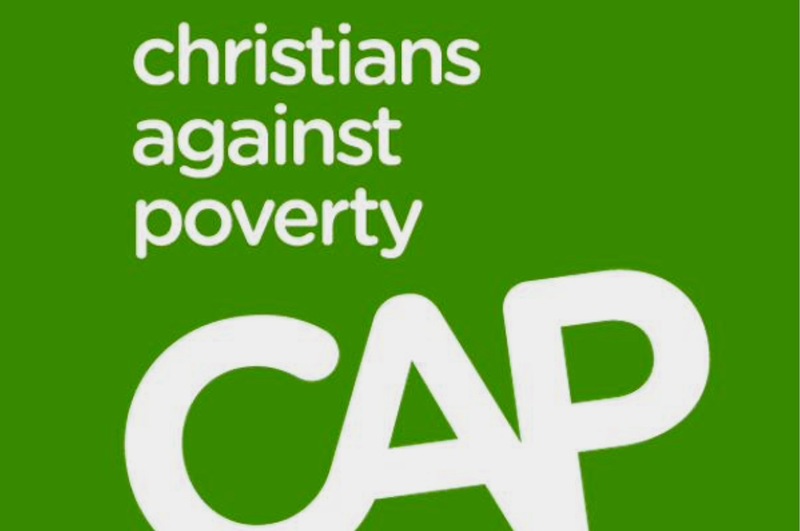 Christians Against Poverty (CAP) is a Christian charity that gives debt counselling for people in financial difficulty and provides Job Clubs for those seeking employment. It also trains people to run the CAP Money Course. This course helps people manage their money by teaching budgeting skills. 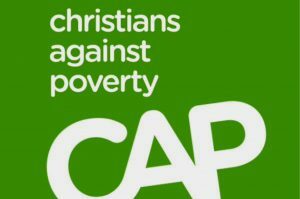 Seion’s Pastor is qualified to run the CAP Money Course. If you would be interested in attending one please contact us and we will let you know about future courses.